This joint alternative report aims to contribute to the upcoming review by the Committee on the Rights of the Child (“Committee”) of the combined third and fourth periodic state reports on the Islamic Republic of Iran’s implementation of the Convention on the Rights of the Child (“CRC” or “Convention”). 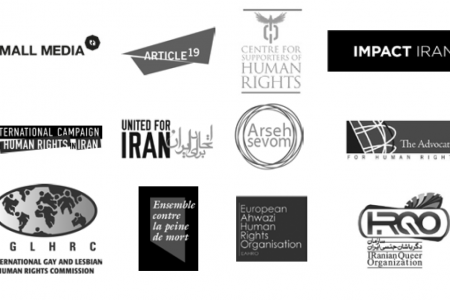 This submission reflects the efforts of 21 international and Iranian human rights organizations to provide the Committee with a broad assessment of some of the pressing rights issues affecting children in Iran. These issues are organized along the clusters of the CRC.